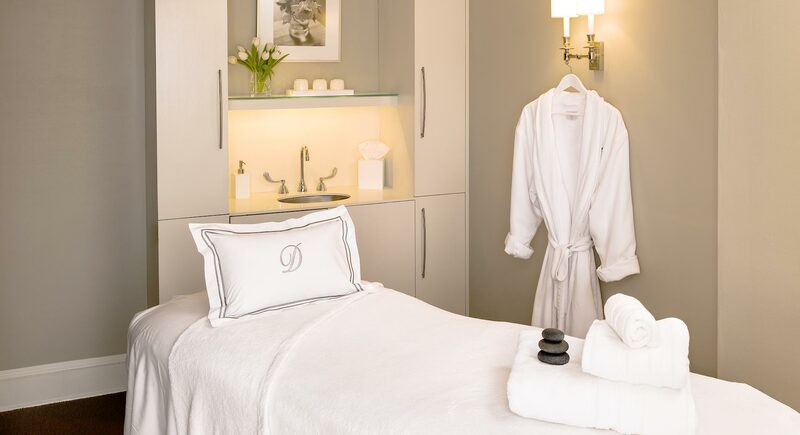 From the moment you are received, much as you would be in the home of a good and gracious friend, to the impeccable rendering of state-of-the-art spa treatments, you will recognize this singular difference: your personal importance is paramount. Meaning your personal experience is exceptional. Here you will find tranquility in an atmosphere of understated elegance. The calm afforded by an attentive, professional staff. The relaxation created by an ambient environment. The transformation enabled by pure escape. Relax, rejuvenate and renew...you deserve to dream! Do you dream of beautiful hair? 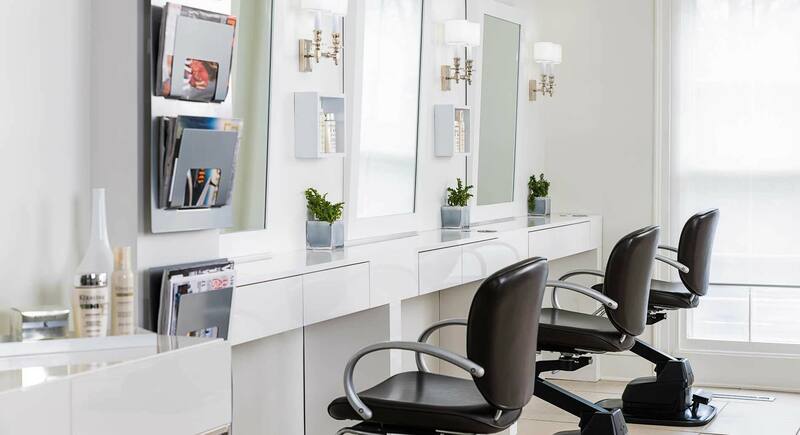 We know you do...and we've designed our salon expressly to help you realize that dream. Dream is THE perfect party place! Whether you're celebrating a birthday, bridal or baby shower, a well deserved corporate offsite, or just some "me" time, dream can help!!! From mini services to full days, from brunch to lunch and beyond, we are your relaxation destination! Overall it was a fantastic experience. The women were so kind and welcoming upon my arrival and made sure I felt comfortable. 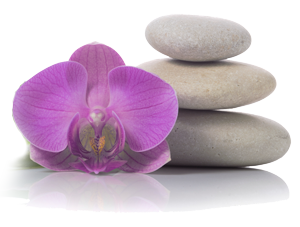 The facial and the massage were the best I have ever had and will definitely be returning and referring my friends. Just what I needed and such a pleasant staff at Dream. 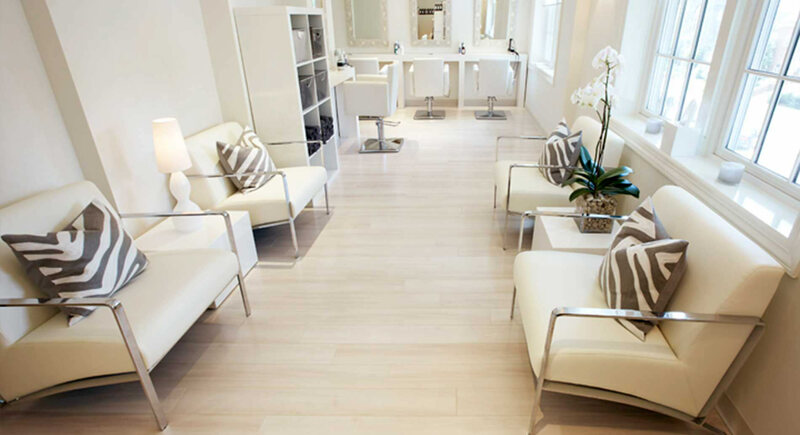 Always the most fabulous service, atmosphere and beauticians. A dream!!!! Have been a loyal customer for twelve years. Every service at Dream is wonderful! I am always pleased with the experience at Dream. The services are exceptional and the staff is very friendly and professional.